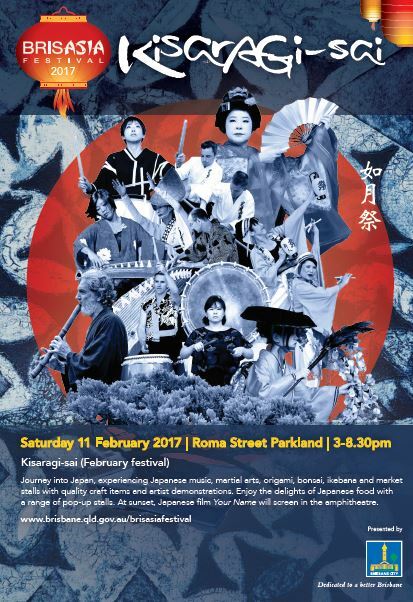 Come and visit the AIIU Team at the Kisaragi-sai Festival this Saturday from 3pm till 8:30pm at Roma Street Parkland Brisbane.  Discover how you can go on High School Exchange to Japan in 2018! Our friendly staff will be at the festival to answer all of your questions about exchange, so come along and grab an information pack, and you never know this time next year you could be packing for the adventure of a lifetime ten months studying at a Japanese High School.